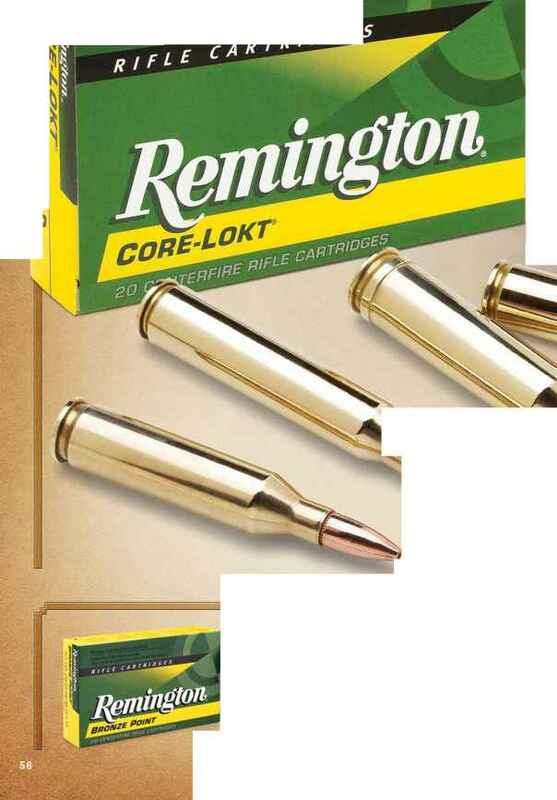 Introduced by Remington® these were the first bullets to utilize a tipped design. Exceptional long-range performance on medium-sized game. Sleek profile generates flat trajectory. 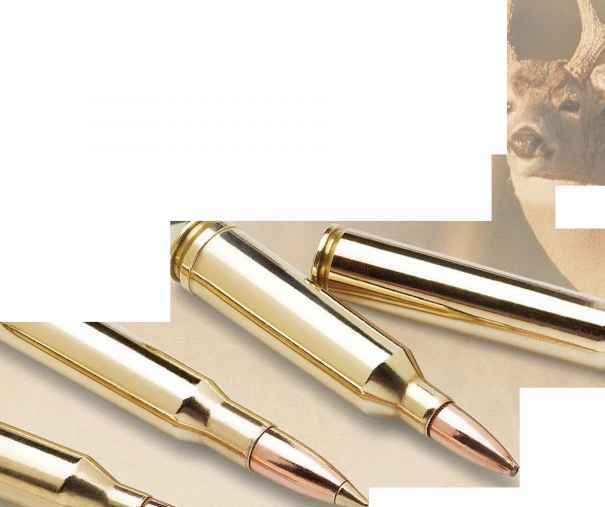 On impact, the bronze tip is driven backward to create rapid, but controlled expansion.